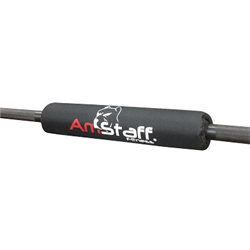 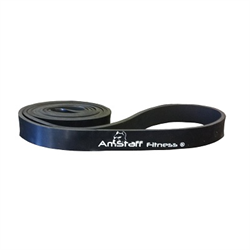 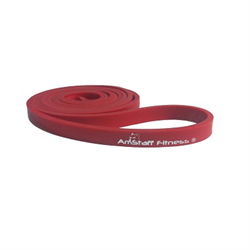 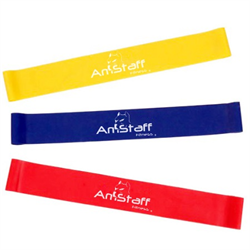 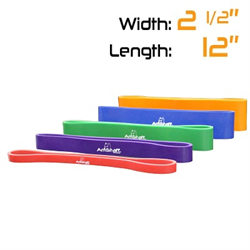 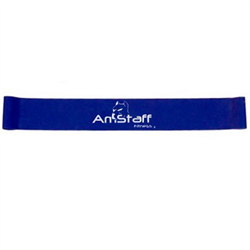 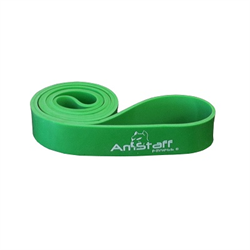 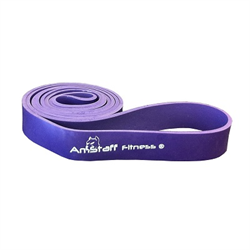 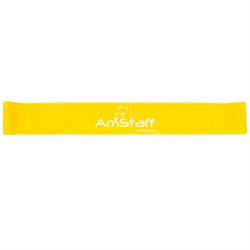 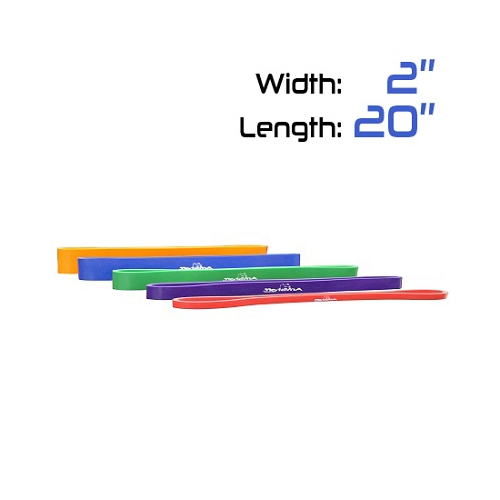 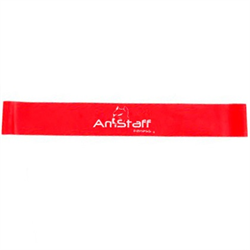 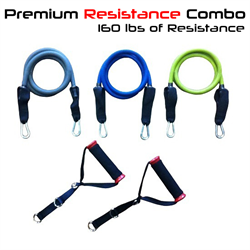 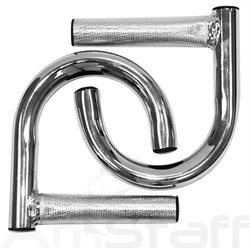 The AmStaff Shorty Strength Bands are a 20" version of our standard 41" Strength Bands. 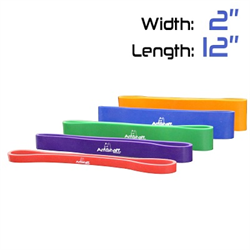 These have the same color, width and thickness as our standard bands. 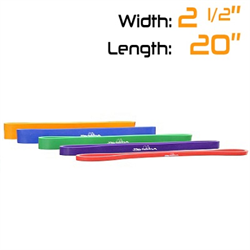 This length is easier to setup and doesn't require the band to be doubled or tripled over pins or band pegs to get tension.